To maintain a healthy aquarium for your fishes, it is essential to clean it regularly. It helps you to establish the suitable aquatic environment for them to increase the survival rate of both fish and marine plants. Thanks to the advanced technology we have nowadays, gravel cleaning is a lot easier and faster. You should consider investing in a quality aquarium cleaner. Hence, we’ve created a list of the top nine best aquarium cleaners that every aquatics or pet owners should check out. Whether you’re still a beginner or a seasoned aquatic, the following aquarium cleaners can help you to take care of your fishes and plants properly. This super skimmer from Coralife is a useful addition to saltwater or reef aquarium filtration. Its patented needle wheel system generates a spiraling vortex of water that gets rid of the proteins and organic components in the water. It’s also used for getting rid of dissolved organic particles in a saltwater aquarium. Notice the full neck collection cup with easy-twist feature allows you to clean without hassle. The bubble production diffuser helps in preventing the flow of micro-bubbles towards the main aquarium. It features dual injection inlets that increase the water contact time. Depending on what you need, you can use it as a sump or attach the hang-on mounting bracket. Check out this AquaGenesis automatic aquarium glass cleaner if you are looking for a hassle-free cleaning of your aquarium. It’s easy to use, an ideal tool for every beginner. The automatic glass cleaner is engineered to suit all glass sizes. It actives every 24 hours automatically. Hence, even if you are away from the house, rest assured that this cleaner is appropriately cleaning your fish tank. Its primary purpose is to prevent the growth of algae inside the tank. So, if you are looking for a useful tool that can get rid of algae, this is the right product for you. The daily cleaning that this glass cleaner offer allows you to maintain a healthy aquatic environment for your fishes. Now you can save a lot of time in manually cleaning the tank and can spend more time with your family. This automatic fish tank cleaner is an ideal choice for busy pet owners who barely have time to clean the tank because of heavy workload and family activities. If the growth of algae inside your fish tank is disturbing, you should consider this mag-float cleaner from Gulfstream Tropical. It contains special abrasive Velcro pads that can get rid of the algae that had stuck into the surface of your fish tank. You can use this fish aquarium cleaner in both freshwater and saltwater tanks. Thanks to its solid construction and quality components, rest assured that the magnet will not lose any of its strength over time. This unit is easy to use. Even without expert technical skills, you can get in running in just a few minutes. It is an ideal choice if you want a simple yet effective fish glass cleaner. With proper care and maintenance, this product can last for a long time. This gravel cleaner from Cobalt Aquatics allows you to clean debris from gravel without water loss. Its advanced technology makes cleaning the tank a breeze. The one-micron sock polishes water crystal clear, making the colorful fishes and marine plants pop inside your aquarium. 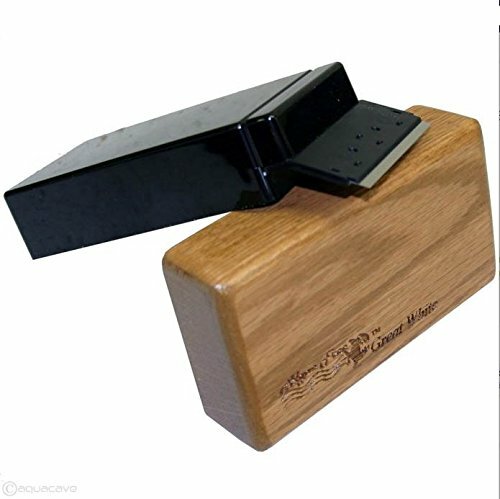 This ultimate cleaning tool for your aquarium will keep both the plants and the fishes healthy. The completely sealed and self-priming motor will prevent leaks while cleaning. It also decreases the risk of damaging other electrical components inside. Thanks to its hang-on-tank style housing, the operation is similar to your power filter but with a gravel cleaning tube. It also includes a reusable cartridge bag. 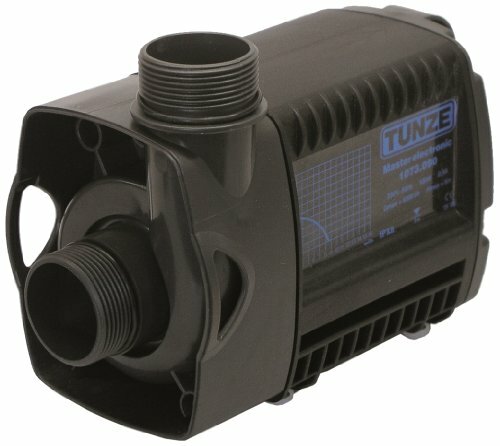 The powerful yet quiet Tunze Silence pump is engineered to operate as a recirculation pump. It’s an ergonomic choice if your aquarium contains high water column. 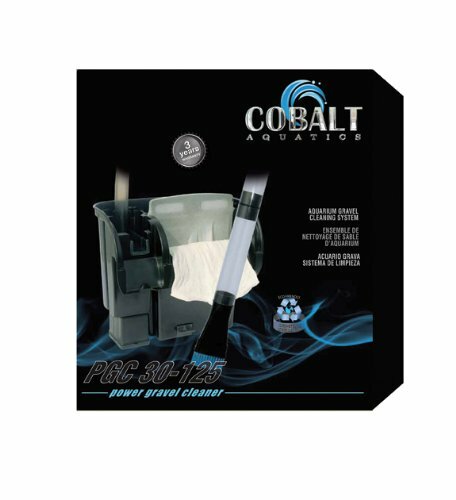 This unit is ideal for large aquariums, aquarium shops, or if the filter system is placed below the aquarium. Its solid construction is perfect for both residential and commercial purposes. The pump requires little to no maintenance. With proper care and usage, it can serve you for many years to come. 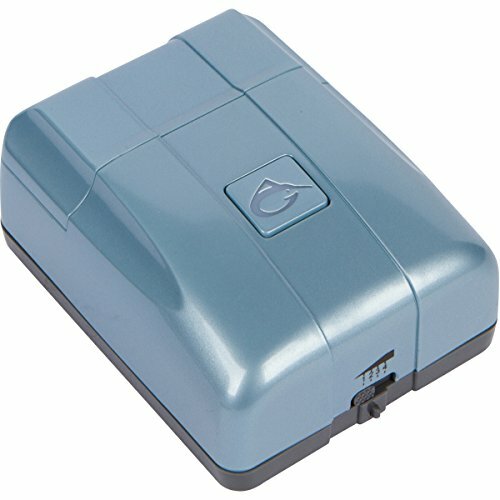 You can either use it as a submerged motor-drive pump for saltwater and freshwater or outside the aquarium. Thanks to this product, you don’t need to endure annoying noise when cleaning the fish tank. The Santa Monica Filtration effectively rids of the algae, nitrate, and phosphate inside your fish tank that can harm your pets. Rest assured that it will not overflow into your floor because this unit is always under water. 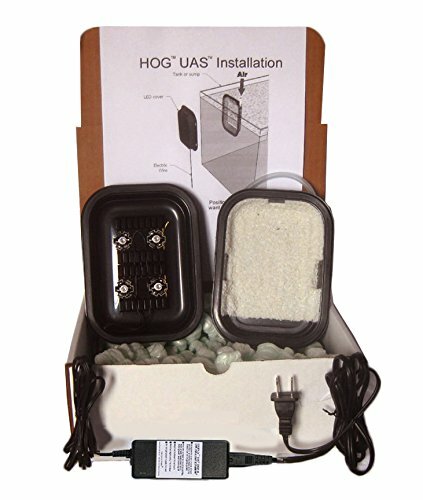 Compared to the HOG1, it features extra LEDs for added convenience. In high-nutrient tanks or in tanks that contain a lot of nuisance algae, this unit is an ideal solution for your problem. If you want to cure your cyano problem in just a short time, consider using this unit. There are no electrical components that are going to touch the water, only the air. Now you can clean your fish tank regularly without difficulty. It’s an effective way to clean your tank from the nuisance algae. 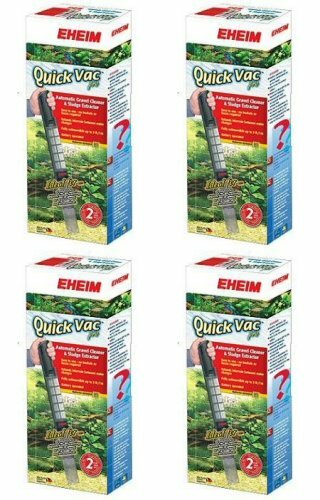 This battery-operated gravel cleaner from Eheim can effectively clean the floor of your aquarium even between water changes. The handy feature allows you to clean the tank regularly and maintain an ideal environment for your marine plants and fishes. This device is engineered to take up the dirt without having to disturb the gravel and its purifying bacteria. There is a filter compartment in the device that can help retain the dirt while making sure that the water goes back quickly to the aquarium. 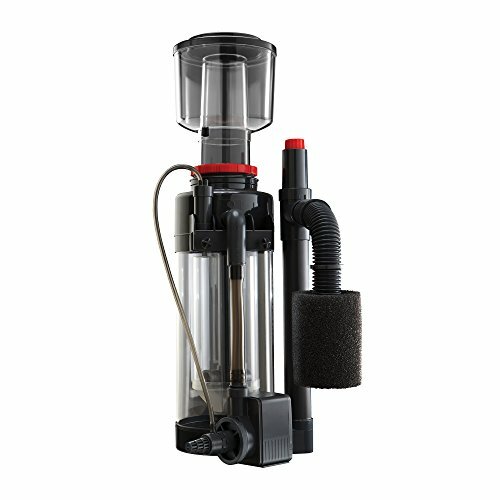 This filter compartment is removable, allowing you to clean it without difficulty. Cleaning your fish tank is much easier and effective thanks to this powerful gravel motor. 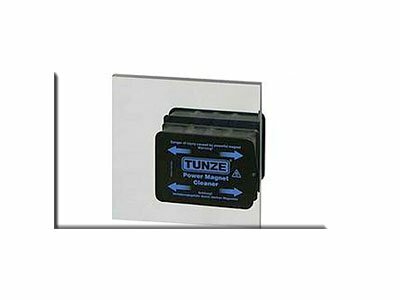 This magnetic glass cleaner from Tunze USA LLC allows you to maintain a clean fish tank for your pets. 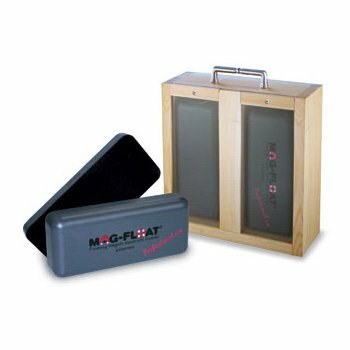 Its corrosion-resistant polyurethane encapsulated magnet ensures that it can last for a long time. The scrubber and felt pads are replaceable for long-term services. Notice its strong rare earth magnets that do not lose its strength even after years of usage. This unit consists of an inner and outer section. The inner part has a rough surface while the outer section has a velour surface. These sections are connected via cord included in the package. In that way, you can retrieve it without difficulty in such case that the two separates. The non-floating cleaning magnet from Algae Free will solve your problem when it comes to thick nuisance algae in your fish tank. This device is built to clean both glass and acrylic tanks. This unit can thoroughly clean large aquariums that can hold up to 600 gallons of water. This unit has the same cleaning area as the Tiger Shark Float Plus but a lot stronger. Its improved technology allows you to clean your fish tank regularly with ease. The package includes a replaceable scraper for both glass and acrylic aquariums for a quick and easy clean-up. If you are busy and barely have time to clean your aquarium manually, we suggest this product to speed up the process for you.